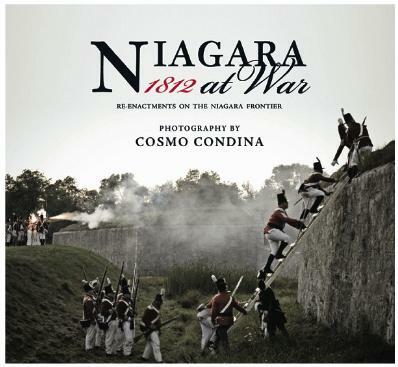 132 pages of vivid photography by Cosmo Condina captures battle re-enactments and daily camp life at Niagara’s forts. Follow the battles of the War of 1812 in the Niagara region along with other information on re-enactments, the forts, First Nations, and more with text contributions by: Bob Andrews, Stan Lapinski, Zig Misiak, and Matt Straw. 9.5” x 8.5” HARDCOVER with dustjacket, published by Mr. Books. Printed in Canada.